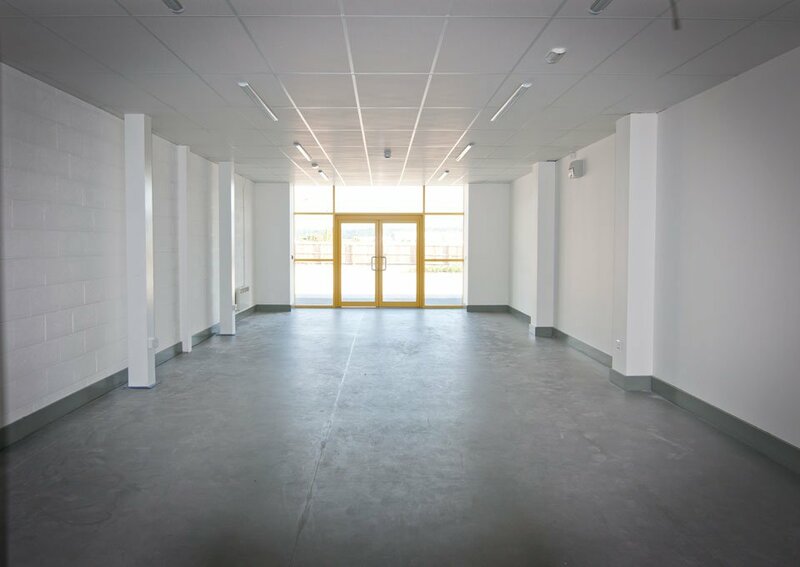 High quality new build semi detached retail unit of approximately 900 sq ft (83.6 sq m). Units benefit from planning consent for Use Class A5 (Takeaway) consent. 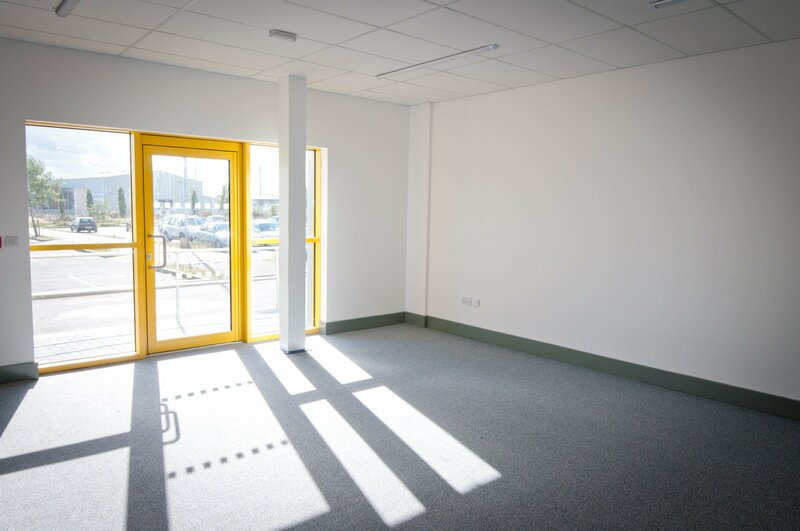 The property forms part of a new development of convenience food and business related units including Subway and Rent a Space. 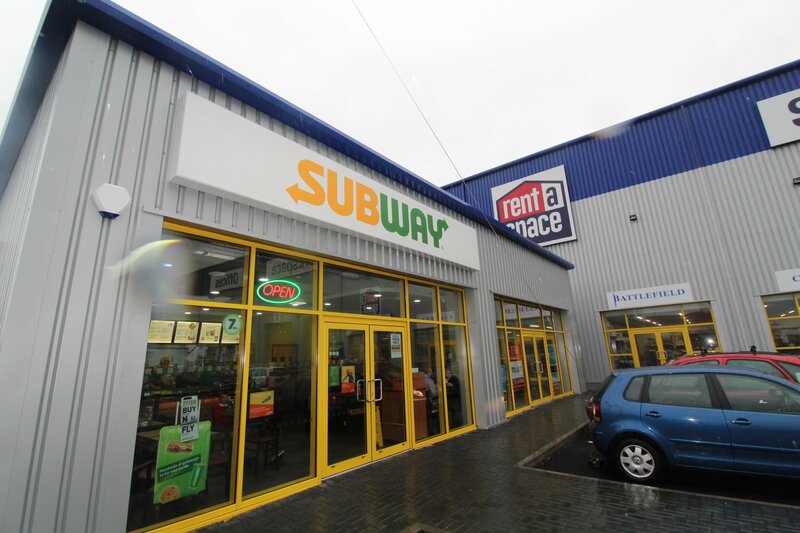 The property will form part of a new build development of convenience food and business units including Subway and Rent a Space as shown on the plan attached to these details. The development is located adjacent to the main leisure based scheme servicing the north side of Shrewsbury. The occupiers within proximity of the scheme include amongst others; KFC, Frankie and Bennys, Chiquitto's and a Marstons family pub. The scheme is approached off Battlefield Road, which serves as one of the main access roads into Shrewsbury Town Centre, via a spinal road that also provides access to the Tesco Supermarket and Shrewsbury's Park and Ride Scheme. High quality new build semi-detached retail unit, approximately 900 sq ft, offered in shell condition - ready for tenant to fit out. Convenient location close to the Shrewsbury bypass with direct access to the A49/A5 and M54/M6. Occupiers within the immediate vicinity include: KFC, Chiquito, Frankie and Benny's, Marston's Family Pub, Tesco's supermarket, The Range and many more. 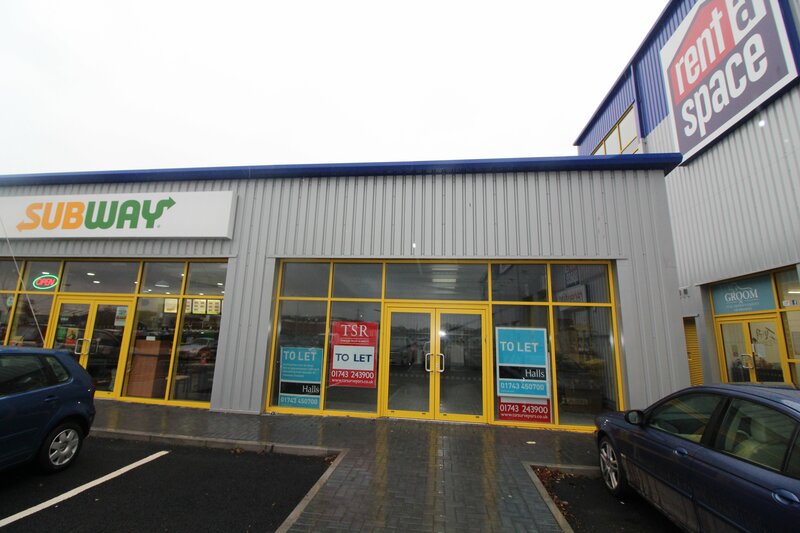 The property will provide a Total Gross Internal Floor Area of approximately 900 sq ft (83.6 sq m).The premises are available to let in a new lease for a length of term by negotiation. The lease will be granted on a Tenants Full Repairing and Insuring basis (Subject to service charge provisions) relating to the common areas. Further details are available from the letting agents upon request.The property is yet to be assessed for rating purposes. However assistance relating to rating liabilities can be provided by the selling agent upon request.